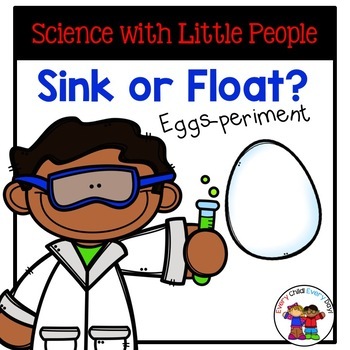 Little People love experiments! 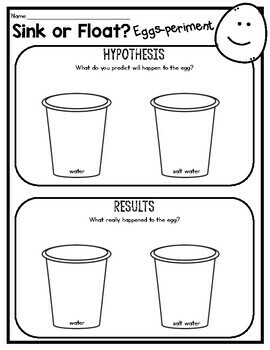 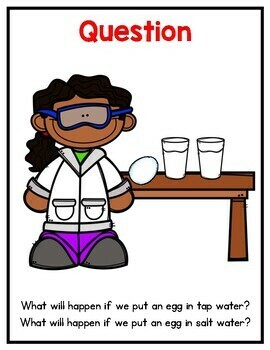 This is a quick, easy experiment on floating and sinking eggs. 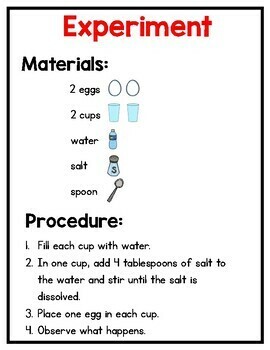 Perfect for spring, Easter or any time during the year.